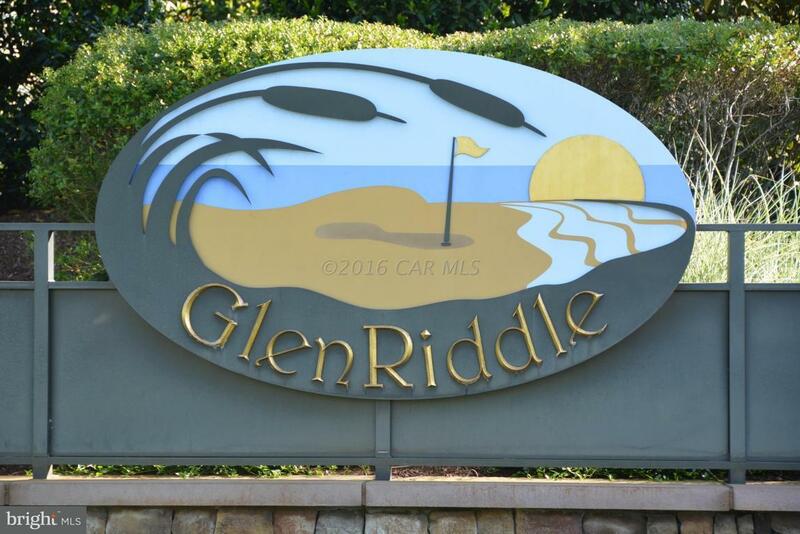 Come join the gated community of Glen Riddle. Rare opportunity to build your dream home on this over-sized water front parcel. Located right off of Turville Creek, this 2 lot parcel boasts a total of 1.074 acres having a buildable envelope of 24,106 sq. ft. Owner has the ability to design home having potential pool & pool house or in-law suite. Architectural design must be approved by association. 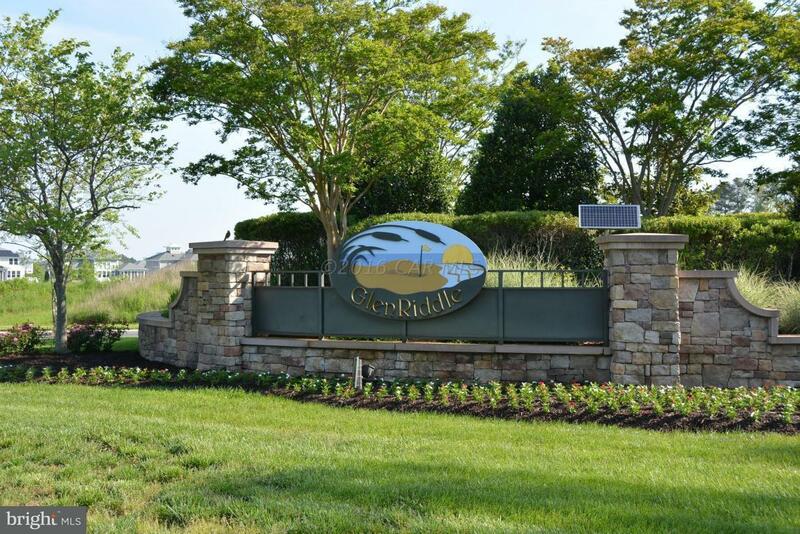 Enjoy the community boat ramp, docks, clubhouse, fitness center, game room,2 golf courses, outdoor pool & tennis courts. Lots will be consolidated by new home owner with Worcester County approvals. Now is the time to Invest In The Beach Lifestyle.